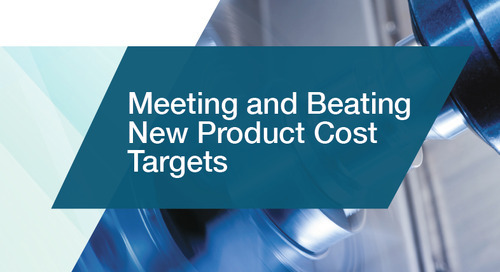 As manufacturing companies are feeling increased pressure to improve and, in the worst-case scenario, secure their margins, should-costing has become a valid strategy for reducing product costs (see Figure 1). 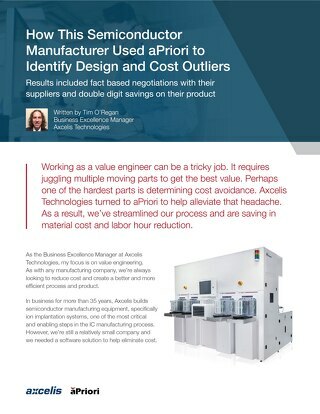 Manufacturers are continuously striving to understand what the cost for a certain part or assembly “should be” prior to going into production by estimating this cost themselves rather than asking suppliers for a quote. This process is not easy and requires an understanding that should-costs are unlikely to be equivalent to actual costs. What is a Should-Cost Estimate? Should-cost estimation, initially developed by the US Defense Department, has been used since the early 80’s to assist companies’ procurement departments in determining fair and reasonable pricing of their suppliers. Industry adoption started in the early 80’s and best-in-class outsourcing companies adopted this method to support their sourcing strategies. A should-cost estimate is a calculation of what a product/part/assembly is expected to cost based on its estimated cost for materials, labor, overhead, and profit margin. A key discussion that often occurs when implementing a should-cost process is about the accuracy of the estimate. For example, if a given casting part is “should-costed” at 100€. The actual cost for this part can be 71€ or 132€. Both actual costs are almost 30% off from the should-cost, but does that mean the should-cost estimate is worthless due to its perceived inaccuracy? 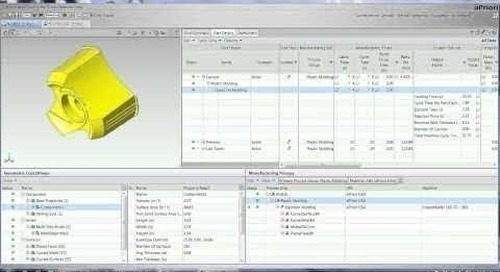 To answer this question let’s have a look at the components of a part cost. Material cost, including utilization, process and handling cost, indirect overhead and target margin for the supplier all contribute to what the market price of a part will be.  Often the cost of a part also contains a lot of noise which is related to market conditions and whether or not the supplier wants the business. 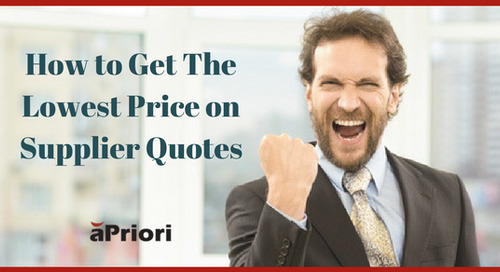 If the same part is sent to 3 different suppliers, there is an inherent variance in the quotes that come back from those suppliers that can be +/-40% or more. This statement is still valid today. 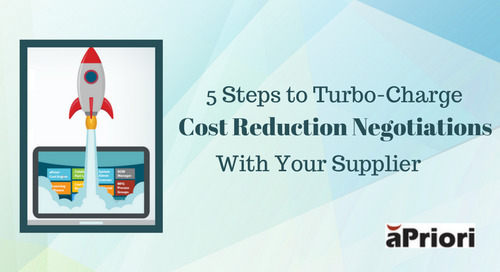 Should-costing is necessary to improve supplier negotiations so you can have a conversation based on fact and details with your supplier. 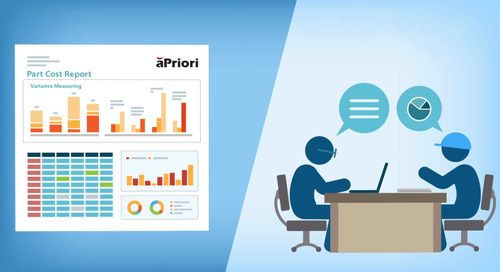 For example, an aPriori customer recently said they create should-cost estimates, but only talk about manufacturing details, never about cost, with their suppliers. 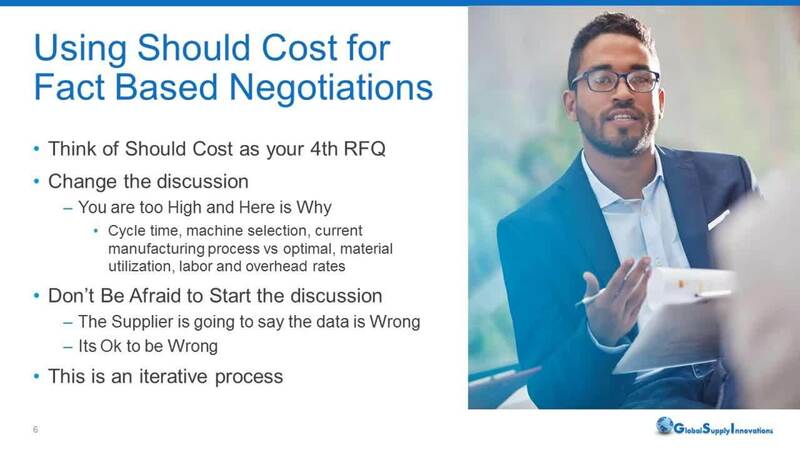 So there is no harm in having should-cost estimates that are “inaccurate” as long as they are used with the right purpose in mind which is as leverage tool during negotiations rather than as a diagnostic tool. 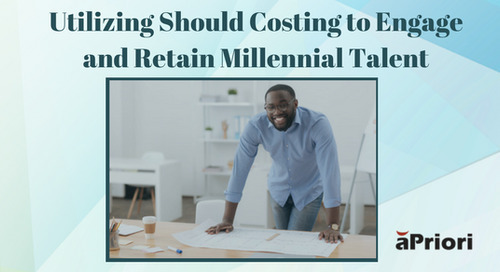 Considering the many contributors to a part cost, it is difficult to calculate a should-cost with all the commercial aspects of that cost. 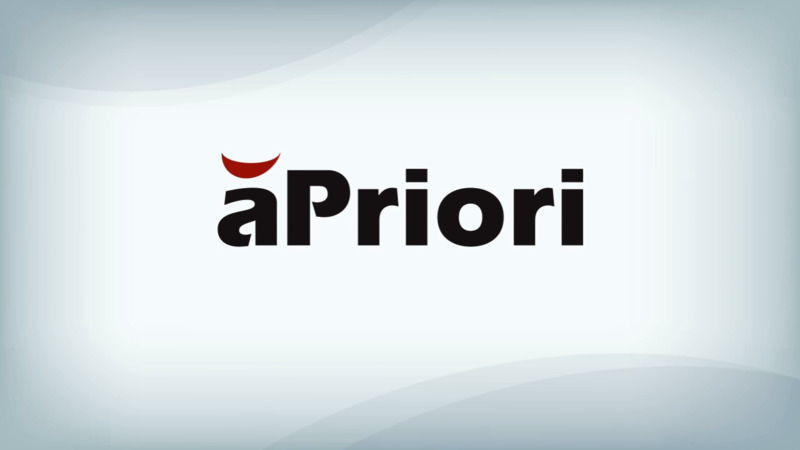 But with a product cost management solution like aPriori, which calculates the manufacturing process including material utilization and all other manufacturing related costs, generating should-costs for parts is much faster and easier. 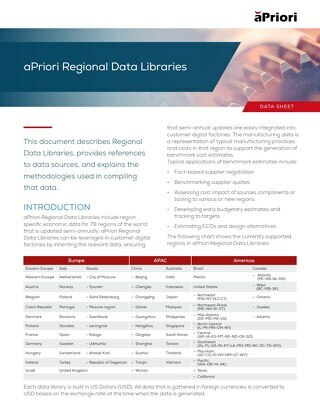 Armed with the facts, quotes from suppliers can be challenged and openly questioned if big deviations occur from what the should-cost estimate including reasonable assumptions on the margin has shown compared to what the quote is. 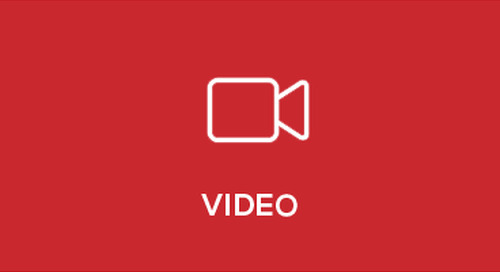 If you have experiences with using should-costing to reduce product costs that you would like to share, tell us about it in the comments below. 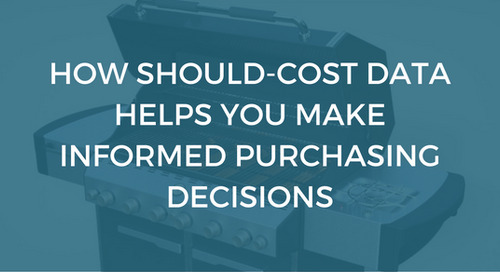 Download our whitepaper, The Anatomy of Product Cost, to better understand the underlying factors that determine a product cost.